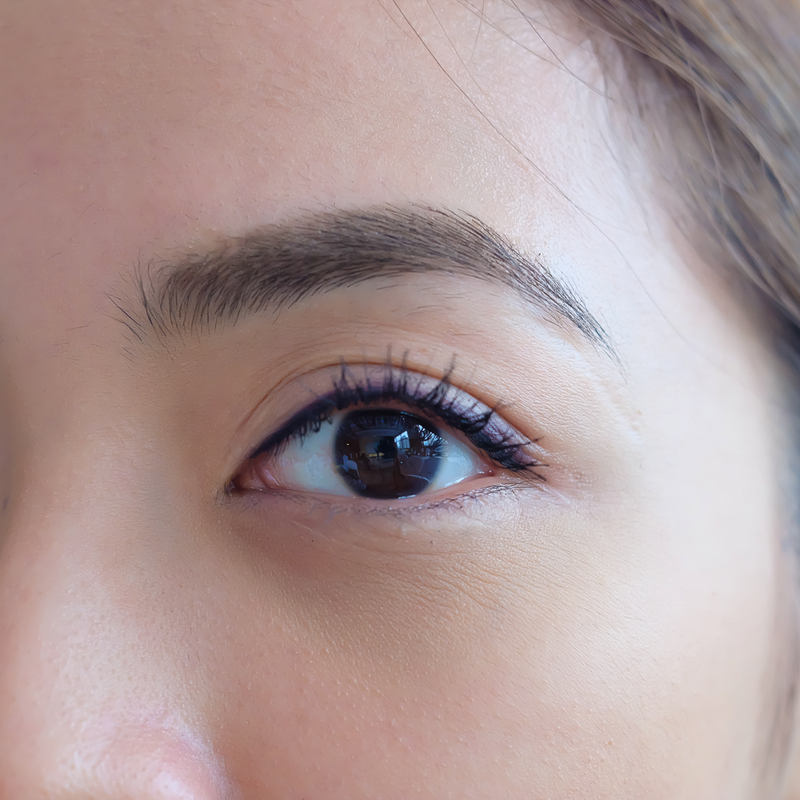 Sparse lashes is one of the many beauty problem we women have, thus the invention of falsies. While I don’t have any concerns with my lashes now, I did lose them a few years ago after having eyelash extensions. 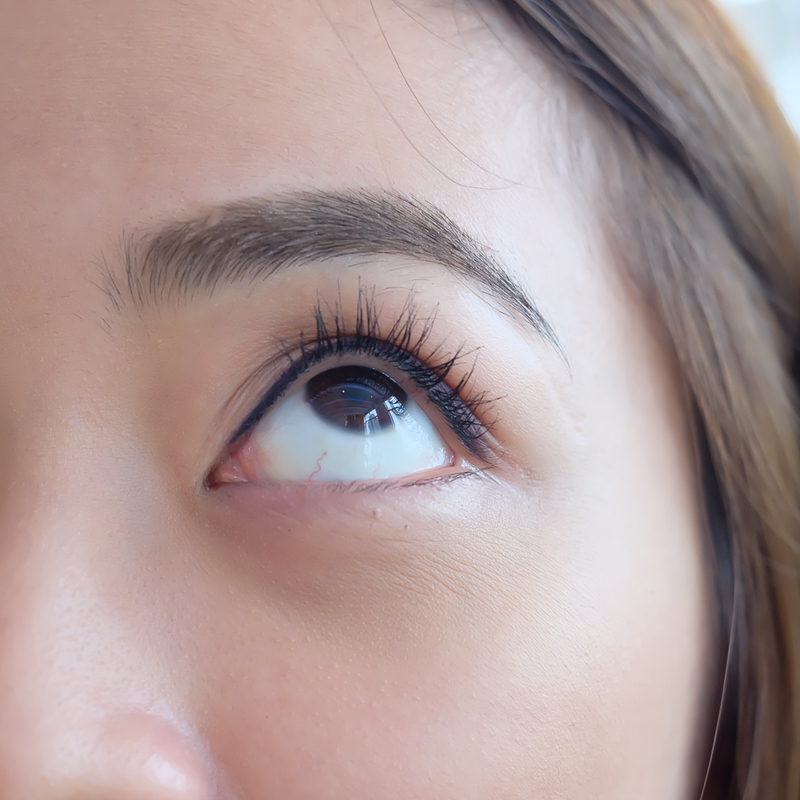 The problem with me is that I tend to rub my eyes frequently– eventually the semi-permanent falsies I had on were rubbed away together with my real lashes. I ended up have sparse lashes for months. Nothing left for me to do than to wait it out to grow. Did you know that lashes really regrow within 2 months if pulled out? 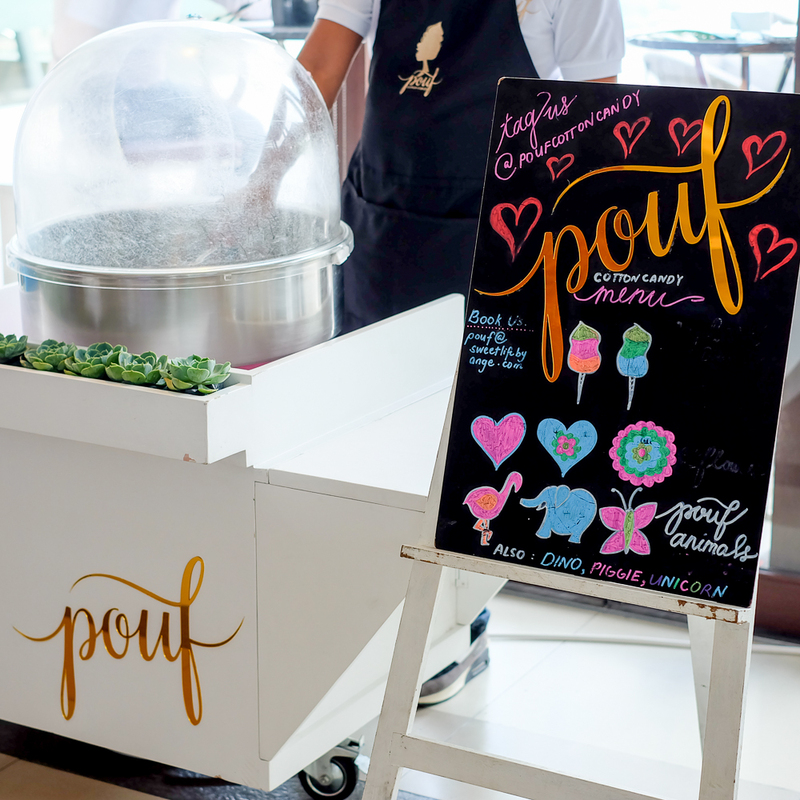 This fun fact plus some other interesting information I learned during LashEM’s launching here in Manila. 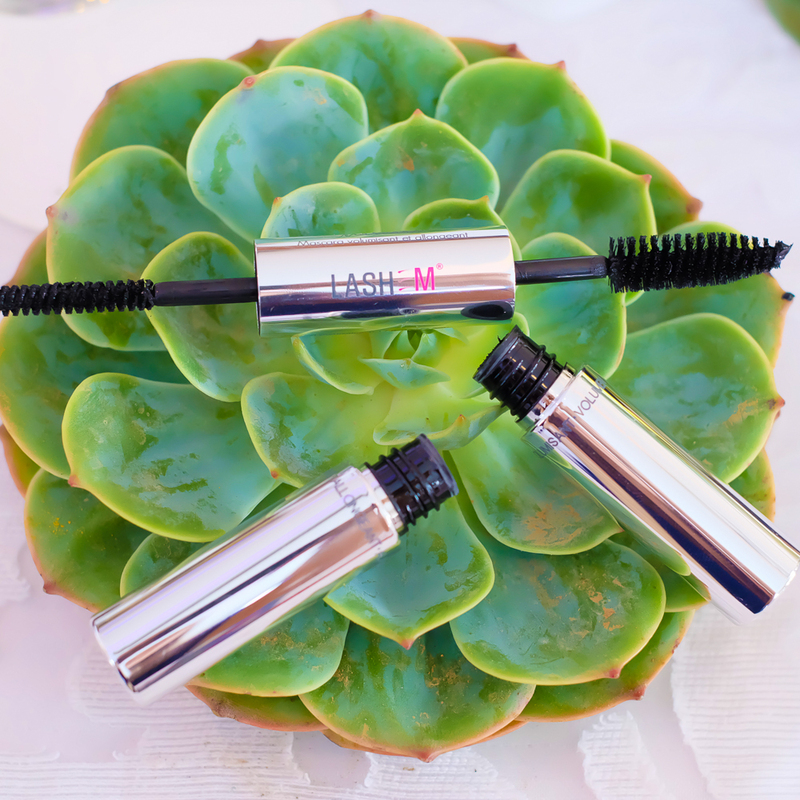 LashEM provides luxury lash and brow products that hold the secret to gorgeous, healthy lashes and brows. 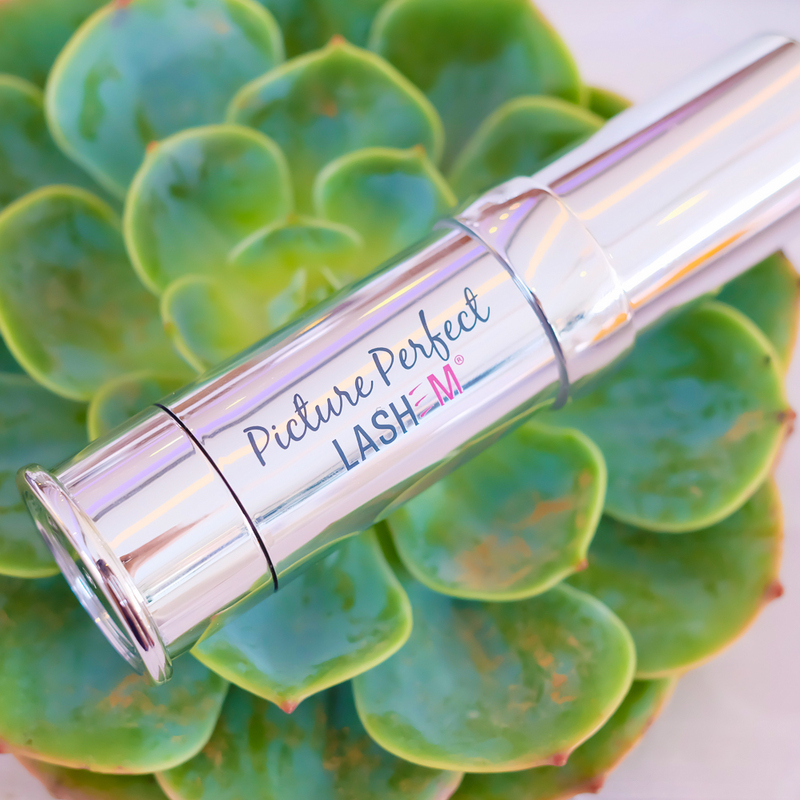 Due to the success of its highly effective lash-enhancing serum, the company extend its product selection to incorporate the serum formula into mascaras, liquid eyeliner, and brow tint. LashEM was created to develop products that enhance and promote natural beauty. LashEM doesn’t take lashes and brows lightly—the formulations of all its products are composed of expert hair technology and a mixture of nature-derived products that aim to fortify the growth and beauty of hairs in the lashes and brows: Sympeptide lengthens, thickens and strengthens the hair, plant-derived ingredients block off free radical damage on hairs, natural flower distillate makes the lashes appear more lush, and LashEM’s patented technology, QuSome, seals ingredients together so the skin’s nutrient absorption is improved, causing optimal results. 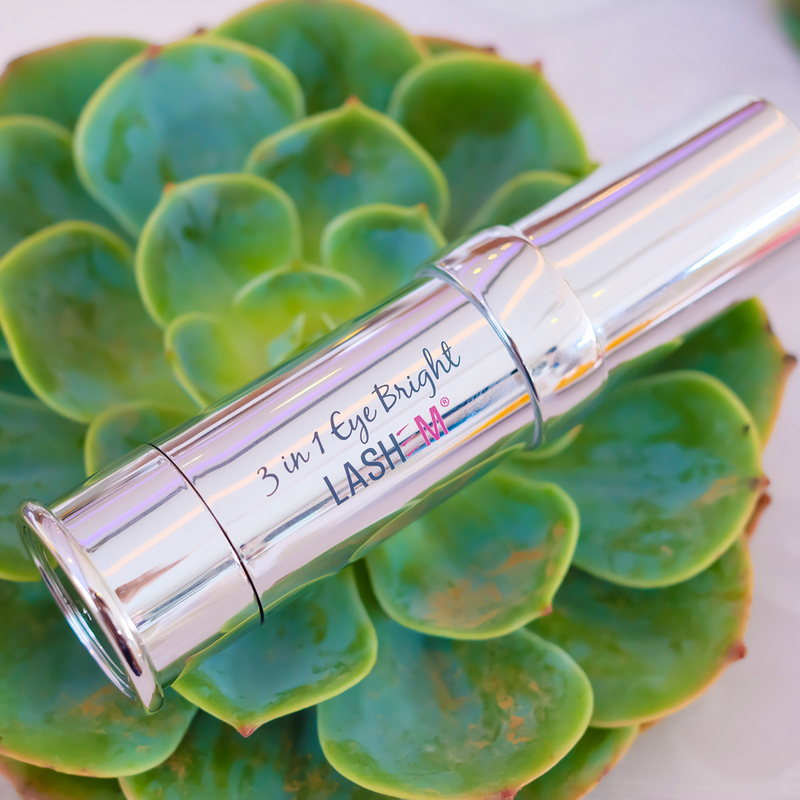 No need to ask friends or family for that coveted lash serum for LashEM is now available here in Manila & I witnessed its unveiling over lunch. Probably the first product launch I’ve attended this summer. 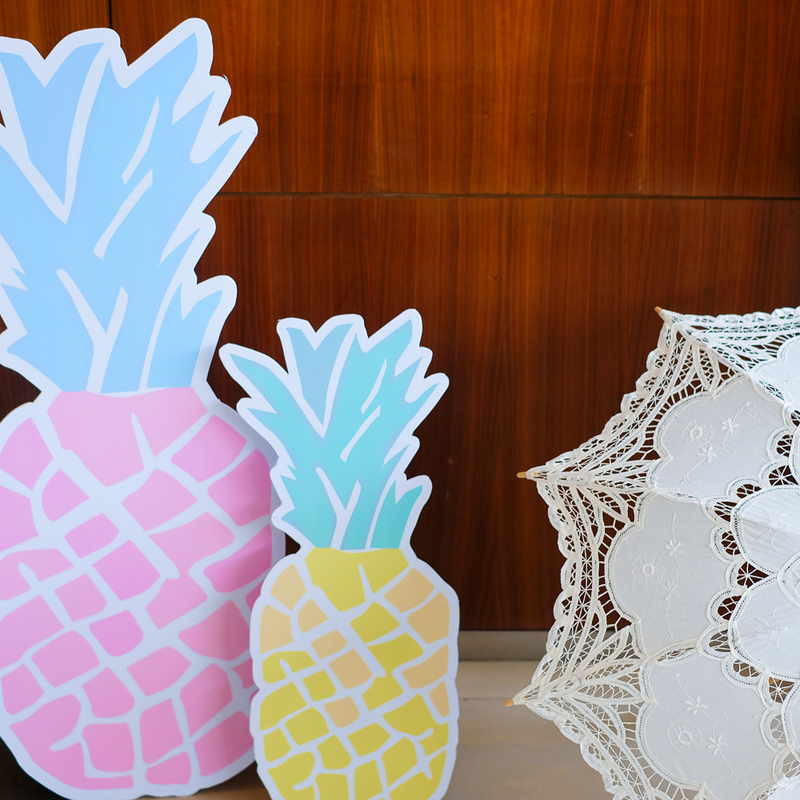 Tropical vibes with the table setting and sweet treats. 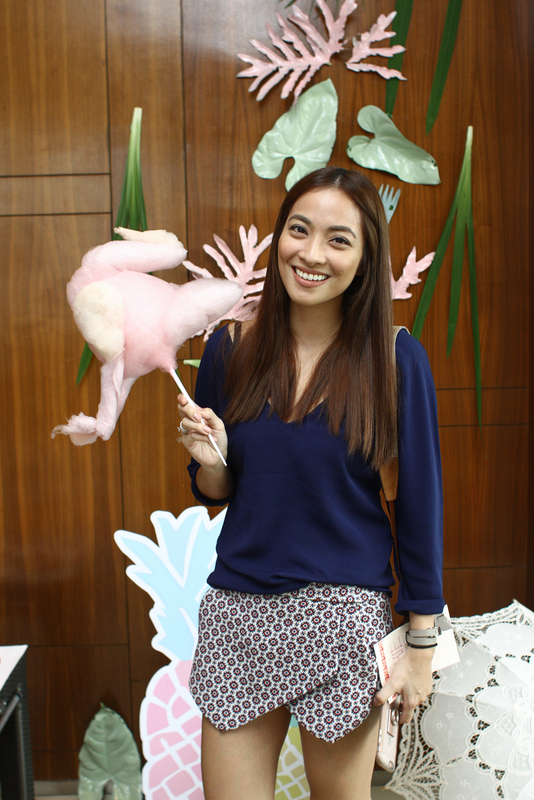 My flamingo Pouf cotton candy! A few more fun facts. 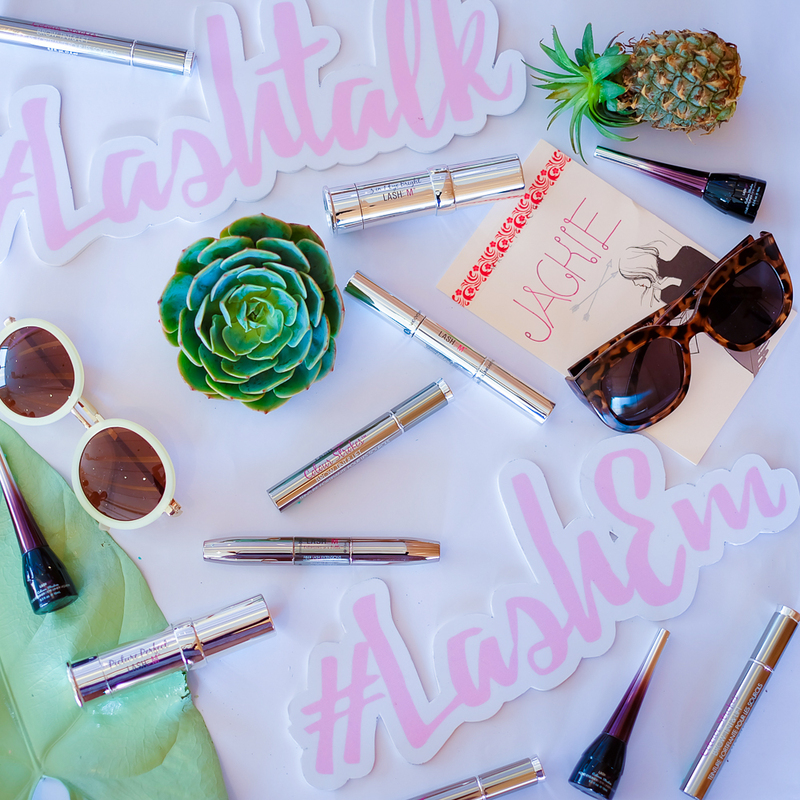 Did you know that lashes naturally fall off and is replaced every 3-5 months? Well, if you cut it expect it to grow in 2 weeks. Yes, I did cut lil’ Ms. JG’s lashes when she was a baby and it immediately grew longer and thicker than it used to after weeks. … rub too hard when you remove your makeup. … remove your false lashes or lash extensions all wrong. … sleep with your mascara on. … apply mascara before curling your lashes. If you’re doing any of these (ahem, guilty) you probably need LashEM. 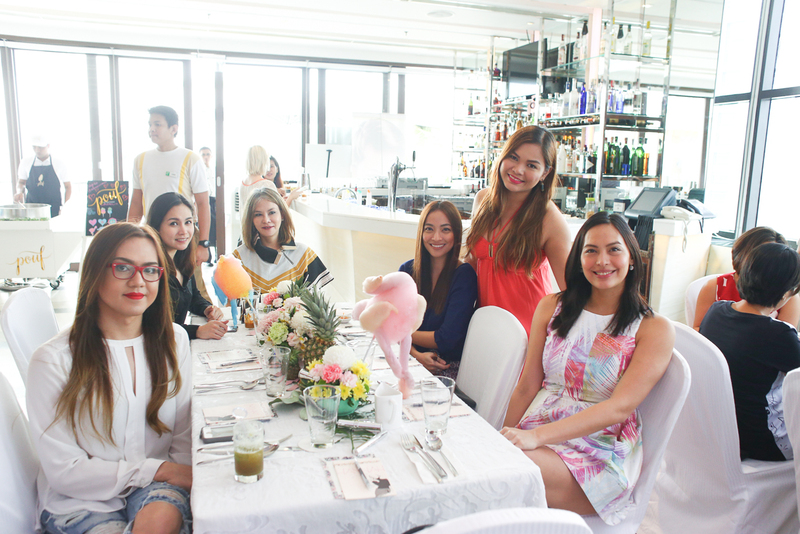 Table mates with Isabel Roces of Inquirer, Dr, Cecilia Ramos-Bernard, with beauty bloggers Martha Sta. Barbara & Mikki Galang of Digify Corp. 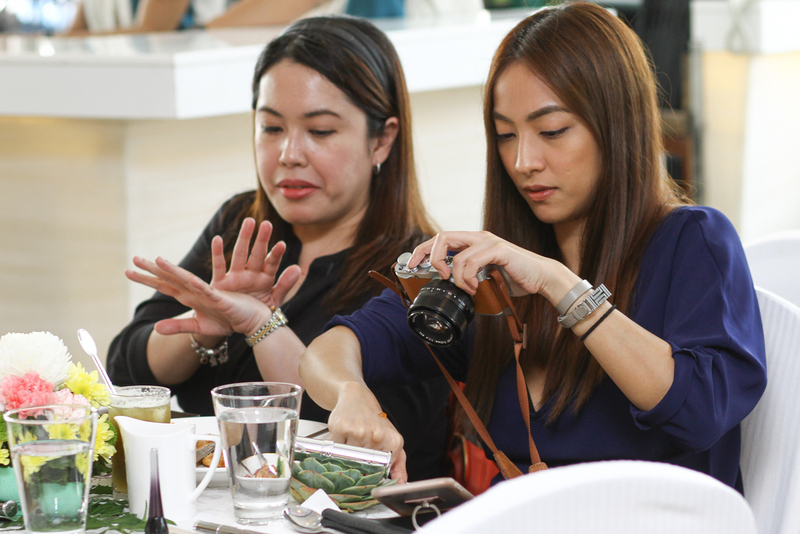 Spotted, Rowena & I swatching to our heart’s desires. Heehee. 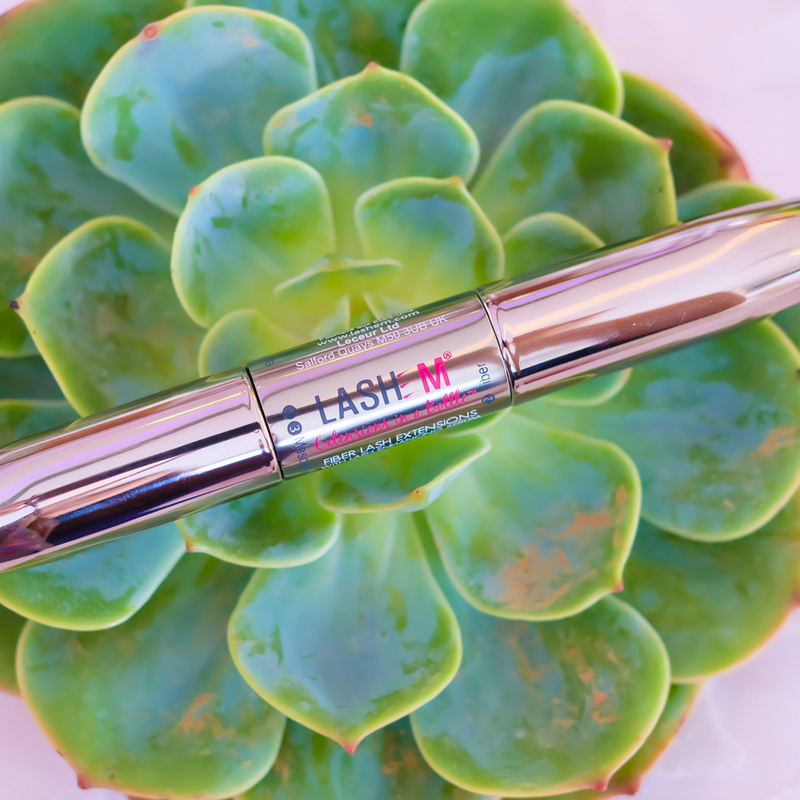 All seven LashEM products are equipped with the LashEm Lash Enhancing Serum, its highly effective and lauded mother product. 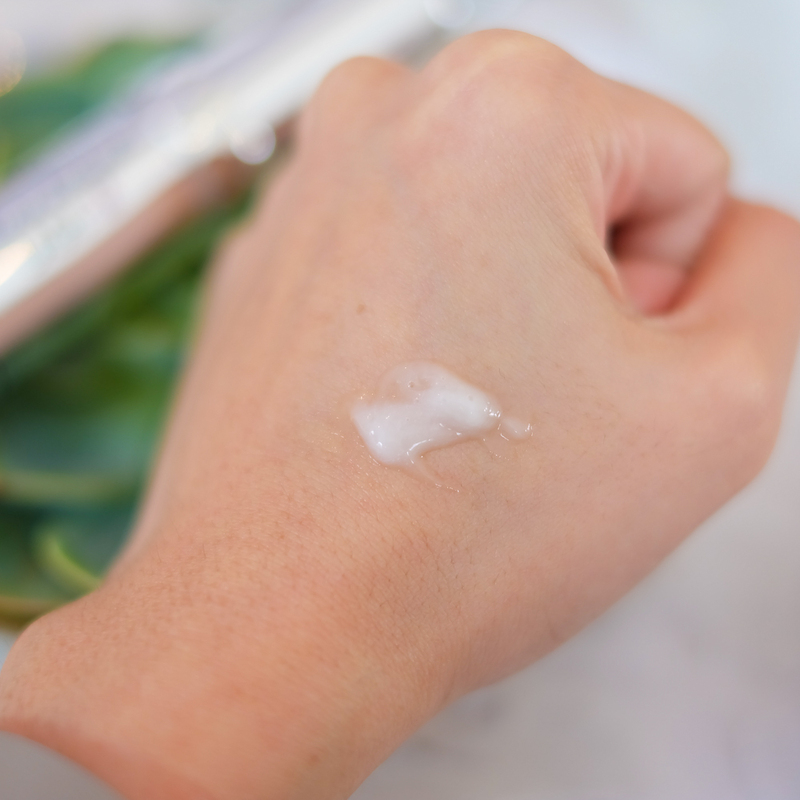 Prior to manufacturing, the serum was tried on 31 tester panelists, who applied the product twice daily for four weeks. Out of the 15 non-contact lens and 16 contact lens wearers, 68 percent experienced an increase in lash length and density in 28 days. In addition, LashEM products are ophthalmologist- and dermatologist-tested, making them safe for all skin types and for use with contacts, with no irritation or discoloration. 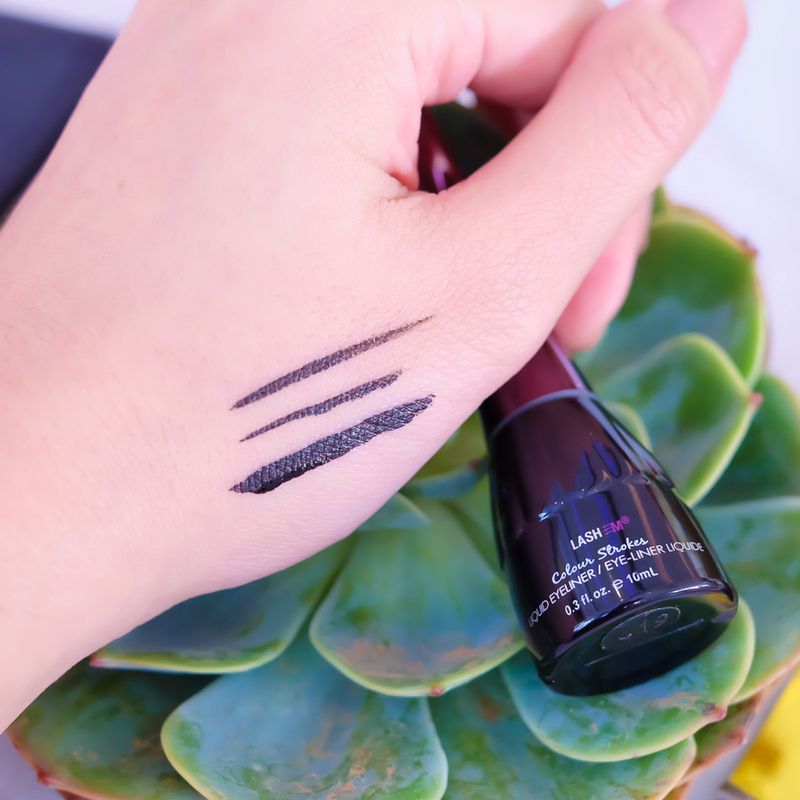 Here’s Colour Strokes Brow Tint & Lift in Brunette. I like how the soft brush lets me apply the tint as gently as I can–creating that natural-looking streaks. 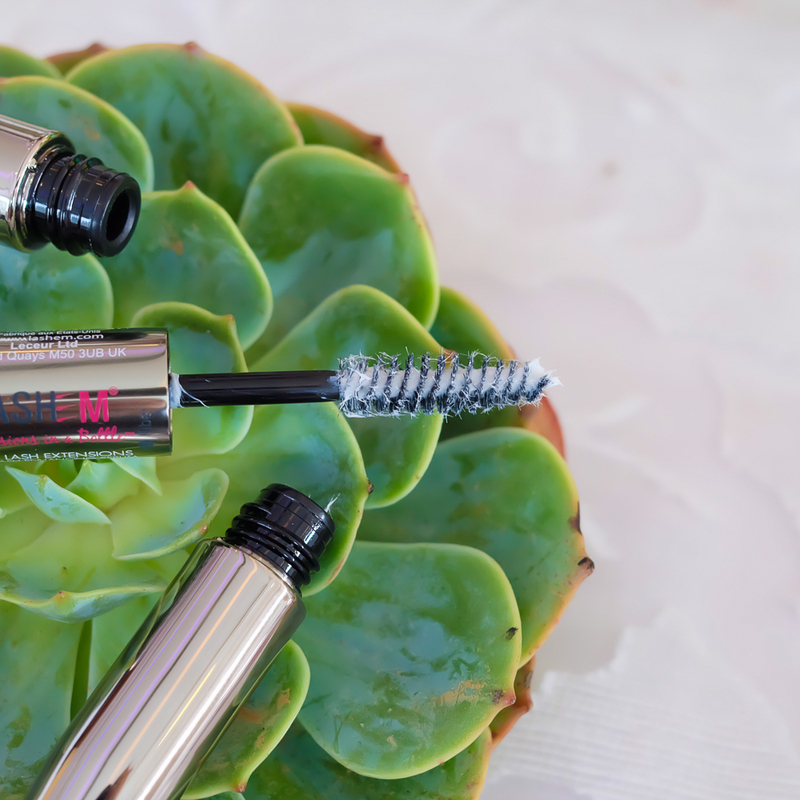 Here’s how Double Trouble Volumizing and Lengthening Mascara looks on me. 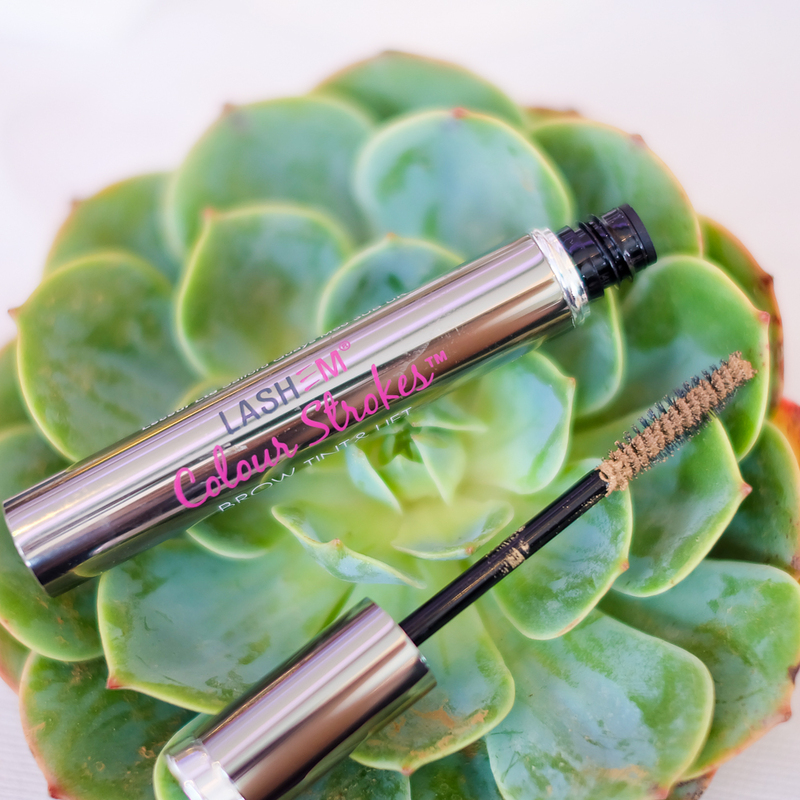 With just one application, it managed to make my lashes slightly thicker and longer. I like how it doesn’t clump and how natural looking it is. I say this is a good mascara to use on a daily basis. 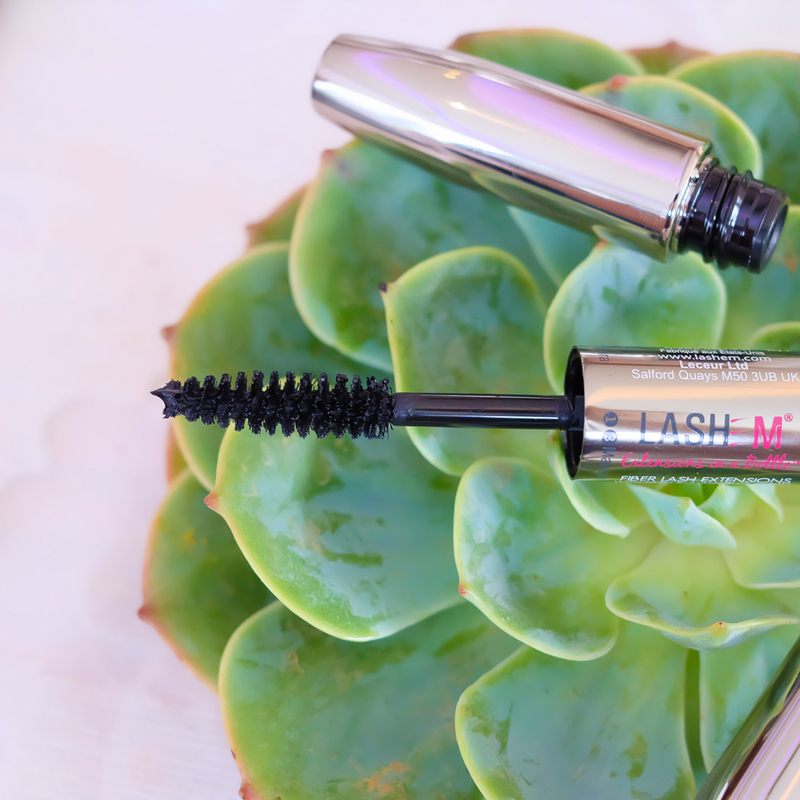 This dual-ended mascara can make your lashes, longer and thicker all thanks to the lash fiber. So I applied first the Lash Extension Base Coat followed by Extreme Extended Nylon Lash Fibers topped by the Base Coat again to seal the deal. 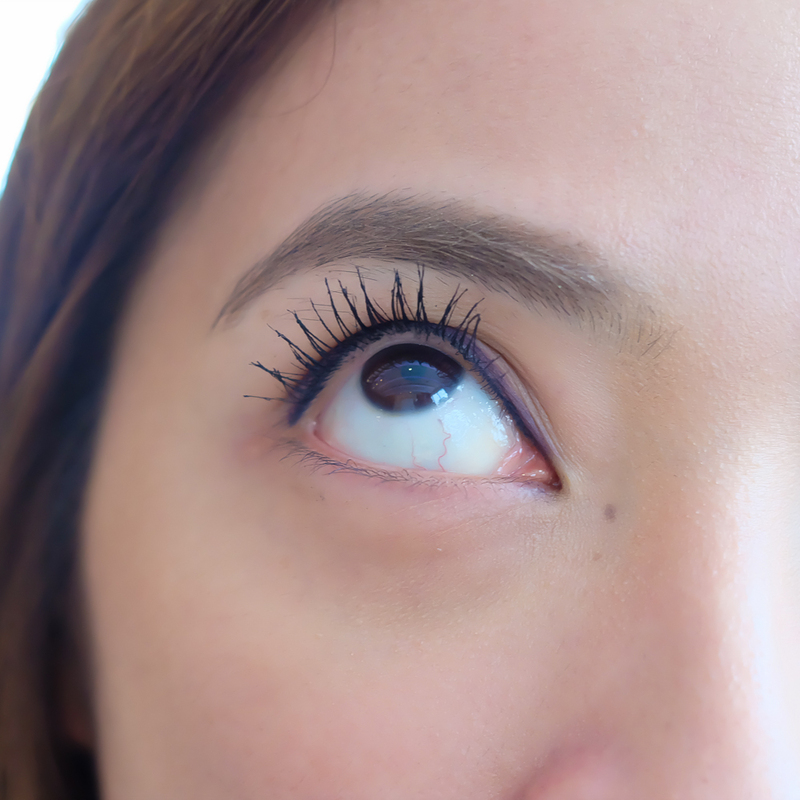 See how it instantly gave me a falsies kind of lashes? Definitely thicker and longer lashes perfect in achieving that dramatic look. 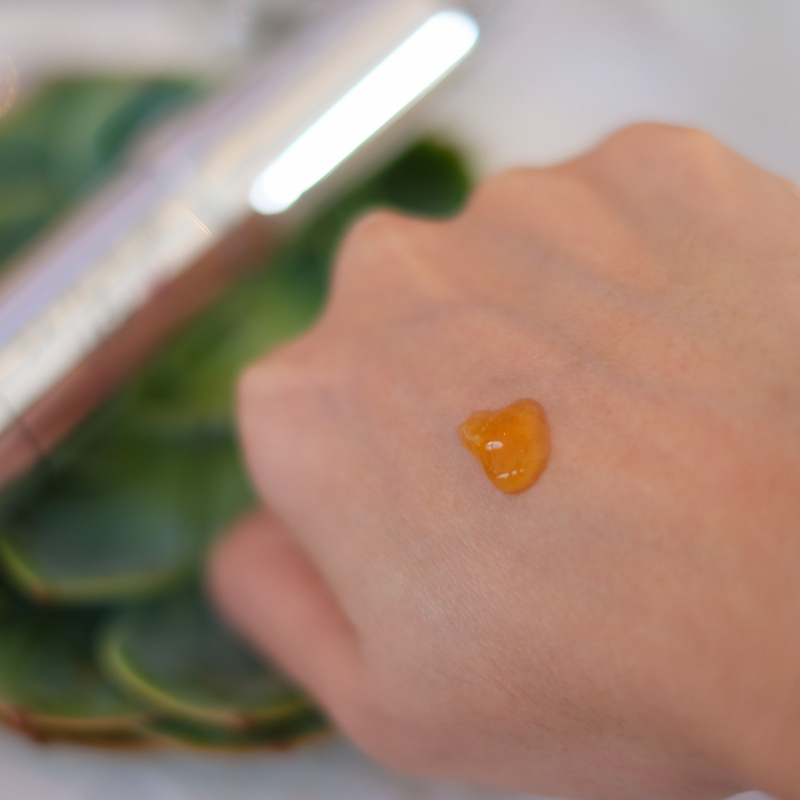 – Camellia Japonica Seed Extract (Tsubaki) and Hyaluronic Acid promotes production of collagen. 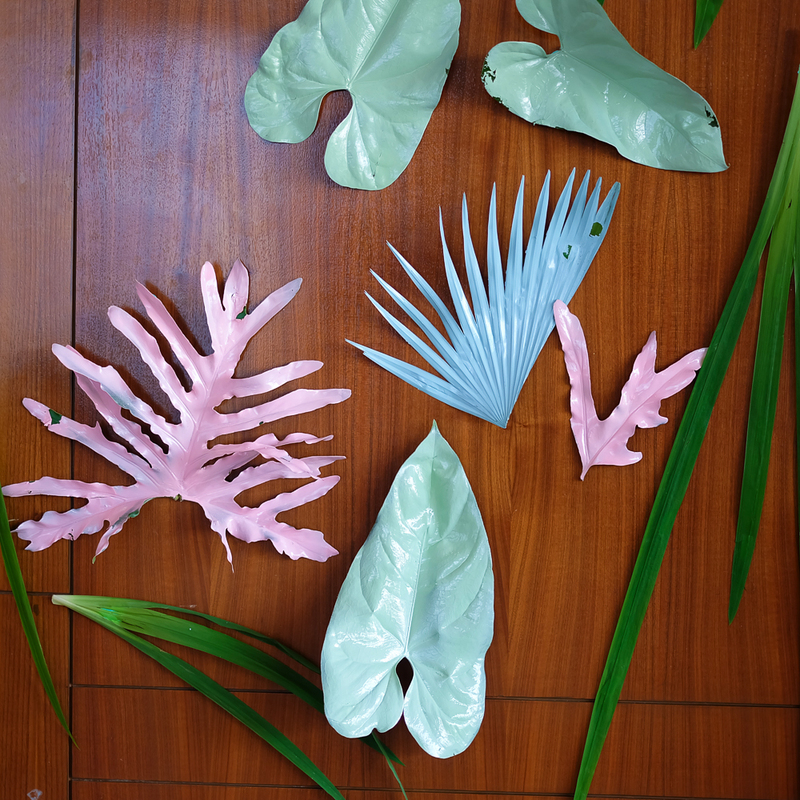 Consistency is velvety yet thin– which is an advantage for us living in the tropics for it dries faster– leaving no sticky feeling. One pump is all I need to cover my entire face. Immediately, I felt a bit of tightness on some areas of my face– like I had a skin tightening mask on. 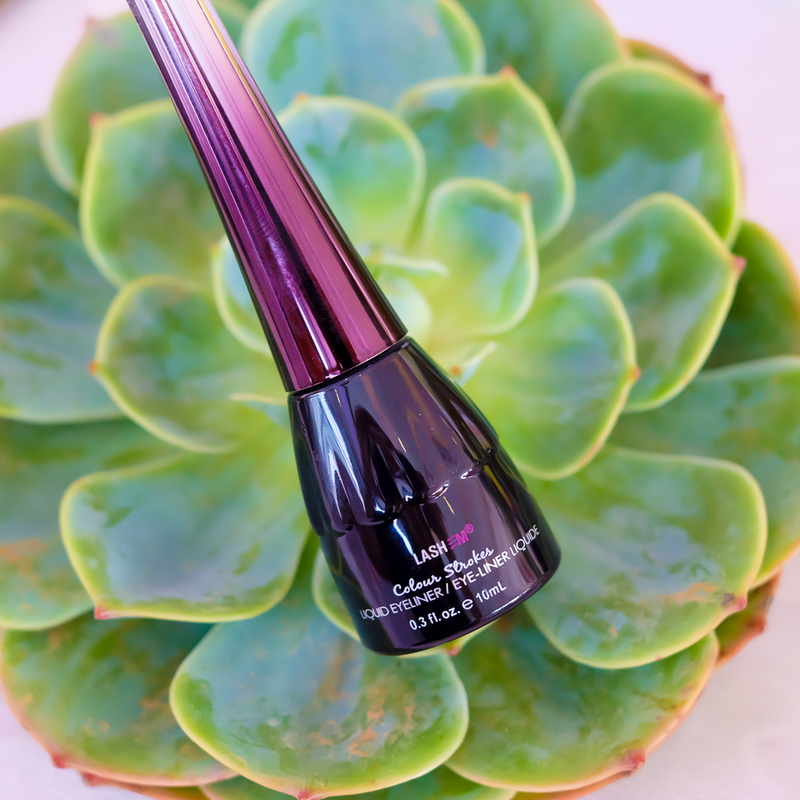 Thicker than Picture Perfect, 3 in 1 Eye Bright packs a power with each application. Half a pump is what it takes to cover both my eyes. I’ve been using it for two weeks now and have noticed how it reduces the puffiness of my eyes while leaving it soft & smooth. To say it’s currently my favorite eye cream is understatement. I look forward to my nightly beauty routine because of this. You can say I’m such a fan of eye creams that work & LashEM 3 in 1 Eye Bright is one of them. 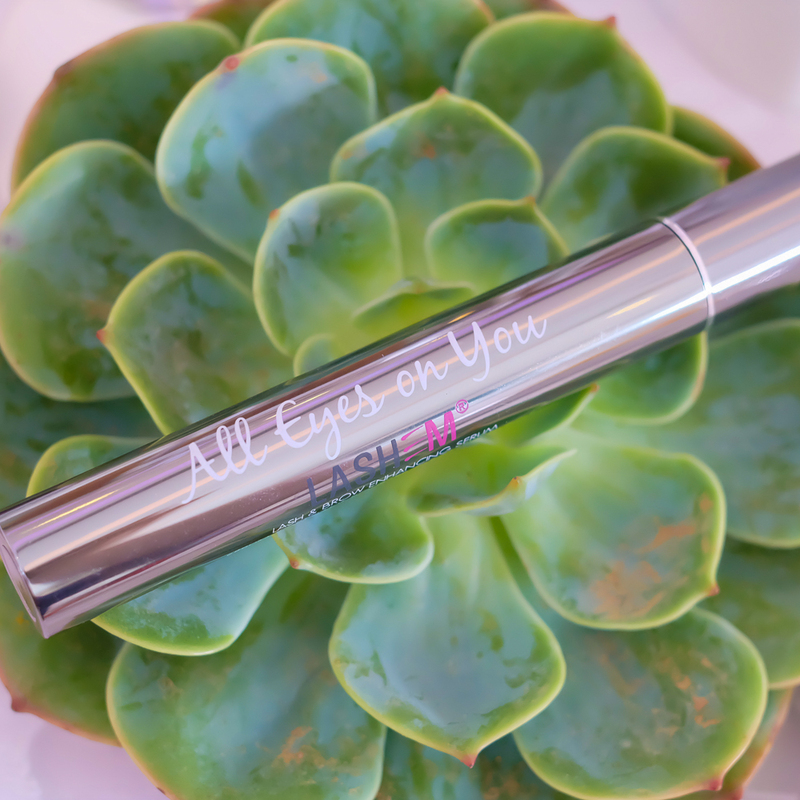 While I don’t think I need LashEm All Eyes On You anytime soon, I feel secured should my lashes go sparse on me, for I know just the thing to apply on it. It’s one thing to worry about not having enough lashes but it’s another thing to not do something about it. LashEM is exclusively sold at the SM Beauty Store, Ground Floor, SM Makati.